I took some more pics of my Sleepy Hollow midwife outfit, so here they are! This is the real one from the movie - I didn't make it. I was lucky enough to get it for a good price from Propstore.com. Look what I won on ebay for like 20 bucks! 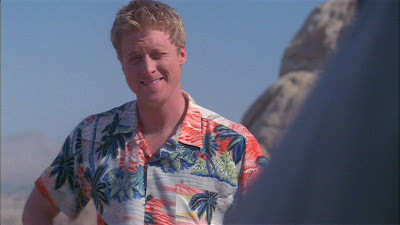 It's the right shirt for Wash from War Stories! yay! I can update Doug's costume with the correct shirt now! 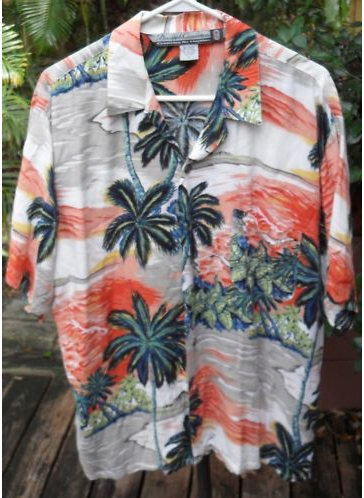 I can't believe it - they had a couple of Wash shirts on ebay a while ago and they were expensive so I passed, and I regretted it. But here was this one for 20 bucks! Woot! Many thanks to the kind soul who posted the ebay link on LJ! It doesn't have identical placement of the pattern, but I'm not sure duplicating that is possible! At least it's the right print! Here's a much nicer pic of my new 18th century hat from April C. Thomas! I need to put my hedgehog wig on and take a pic with it! 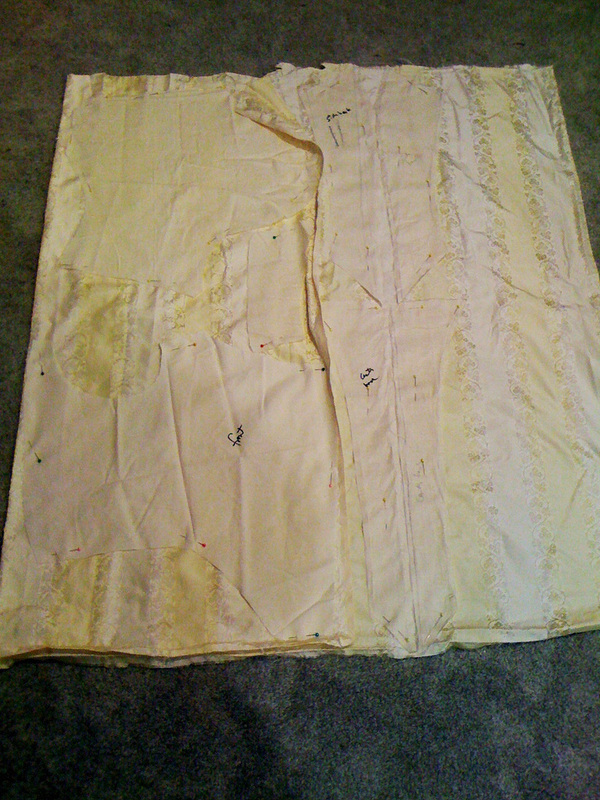 I took a picture of the pattern pieces from the yellow/white 18th century jacket I just made, and I thought you might all be interested in seeing how I squeezed the jacket out of 1 meter of fabric! The fabric without pattern pieces at the right was used for the ruffles on the jacket. Half the fabric was doubled, but I didn't quite have room, so some of the pieces I made sure to cut a left and a right pattern piece. Click for a bigger image!